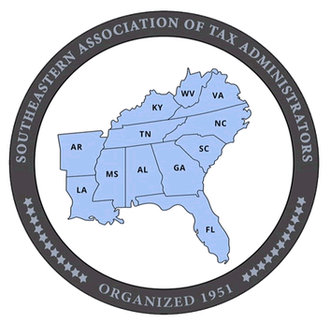 The following are members of the SEATA Industry Council and are Associate (non-voting) members of the Association who support the stated purposes of the Association and provide support and counsel, as needed. If you are interested in joining the SEATA Industry Council, please contact us. Baker, Donelson, Bearman, Caldwell &Berkowitz, P.C.